DESCRIPTION There is exceptional value in this wonderful bi-level nestled on a quiet street in Huntington Hills. Main floor features include a large living & dining room area, open kitchen with all appliances, 4-pce bathroom and two good sized bedrooms, including the spacious master bedroom with large closet. The lower level boasts older development including a large family room with wet bar, bathroom, 2 generous bedrooms, laundry room & storage. 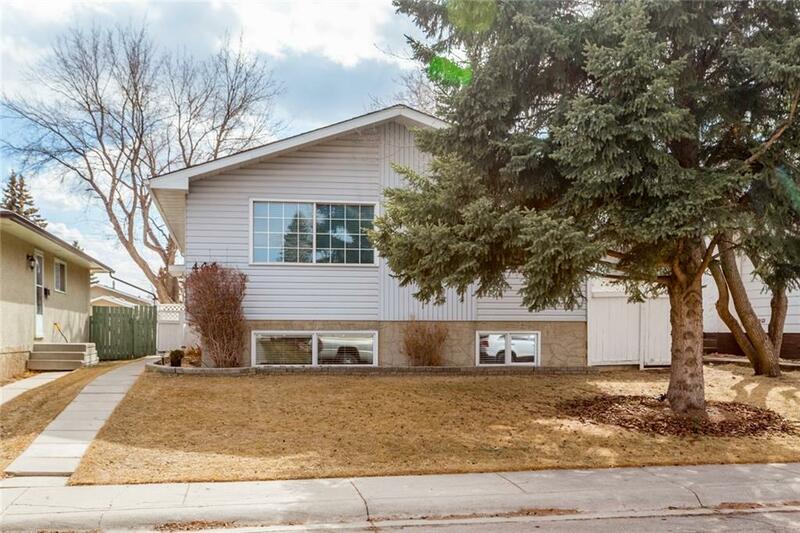 The sunny south facing back yard is nicely landscaped and also features a large cement patio and over-sized, insulated single garage with plenty of workbench space! Walk to schools, shopping and city transit. This home is vacant and ready for its new family to move in! Value priced at just $374,900! Home for sale at 466 Huntley WY Ne Calgary, Alberts T2K 4Z8. 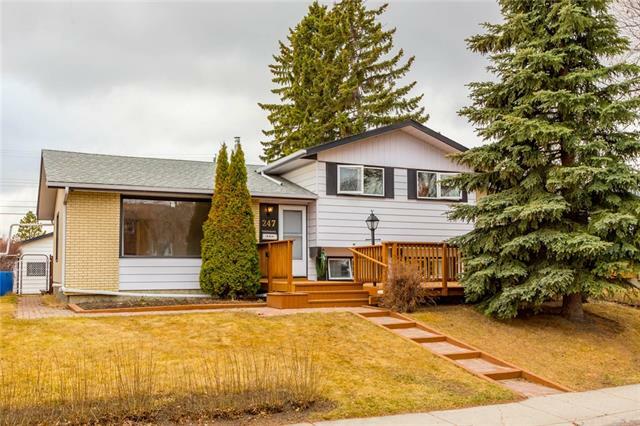 Description: The home at 466 Huntley WY Ne Calgary, Alberta T2K 4Z8 with the MLS® Number C4237179 is currently listed at $369,900.